Kara C. McDonald is the Consul General of the United States of America in Strasbourg for the Great East region in France and is Deputy Permanent Representative to the Council of Europe. She has been a member of the U.S. Foreign Service since 2000 and assumed her duties in Strasbourg on August 18, 2017. 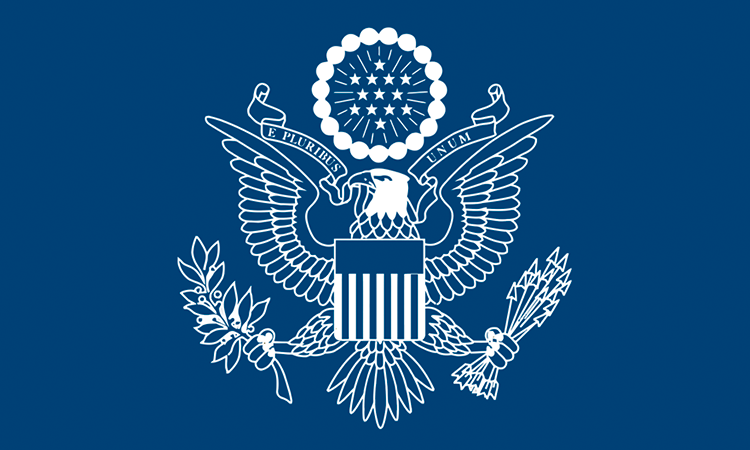 Kara C. McDonald has previously served as Director of Policy, Planning and Coordination in the Bureau for International Narcotics and Law Enforcement Affairs at the U.S. Department of State, overseeing international drug and crime policy formulation, strategic planning, multilateral affairs, and press and public engagement for the Bureau. She was most recently Deputy Chief of Mission in Chisinau, Moldova. Prior to that, she was Director of the Haiti Office and Deputy to the Haiti Special Coordinator at the U.S. Department of State. She was an International Affairs Fellow with the Council on Foreign Relations from 2009 to 2010, and Director for United Nations and International Operations at the National Security Council from 2007 to 2009. She was a Special Assistant to R. Nicholas Burns, former Under Secretary of State for Political Affairs, from 2006-2007. Her other assignments include Deputy Director for Planning in the Office of the Coordinator for Reconstruction and Stabilization, the Czech desk, acting Political Counselor at U.S. Embassy Port-au-Prince, and Consular/Economic Officer at U.S. Embassy Bucharest. Prior to joining the U.S. Department of State, she was a Presidential Management Fellow at the U.S. Agency for International Development where she worked in Kosovo, Haiti, Macedonia, and Croatia, and as an Elections Supervisor with the Organization for Security and Cooperation in Europe in Bosnia-Herzegovina. She holds a BA in French and Comparative Literature from the University of Michigan, and an MA from the Fletcher School of Law and Diplomacy. She speaks or has studied French, Romanian, and Russian. She is married and has two children.